FLIR Systems has introduced two high-speed, longwave thermal cameras for demanding science and research applications, the FLIR X6900sc SLS and FLIR X8500sc SLS. Shown at the SPIE Defense and Commercial Sensing convention in Anaheim, California (USA), both cameras provide the faster frame rates, shorter snapshot speeds, and wider temperature ranges needed for the most demanding scientific research applications. The new thermal cameras are based on FLIR’s highest-speed, midwave thermal camera models, the X6900sc and X8500sc, but feature strained layer superlattice (SLS) detectors filtered for longwave infrared. 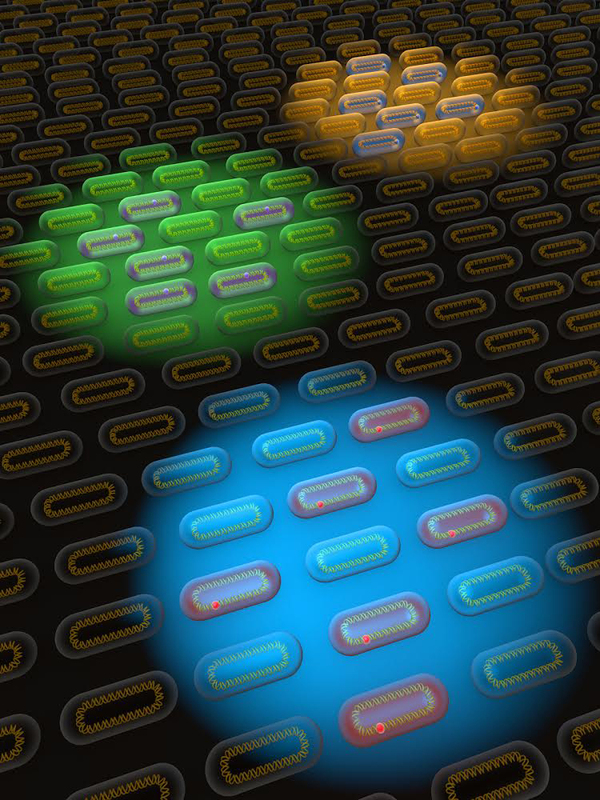 These SLS detectors produce high frame rates and wide temperature ranges, as well as integration times that are more than 12 times faster than their midwave counterparts. FLIR combined this advanced technology with popular features of high-speed visible cameras, such as remote triggering and precise synchronization, to produce high-performance cameras that can capture meaningful data for anything from aerospace research to composite materials testing. The FLIR X6900sc SLS high-speed longwave thermal camera captures full-frame 640×512 thermal images at 1004 frames per second, at temperatures up to 3000 degrees Celsius. The FLIR DVIR™, a removable storage device that comes standard with the X6900sc SLS, saves up to 26 seconds of data to on-camera RAM without dropping frames. With advanced triggering options and an automatic, four-position filter wheel, this camera offers the functionality to stop motion on high-speed events both in the lab and at the test range. 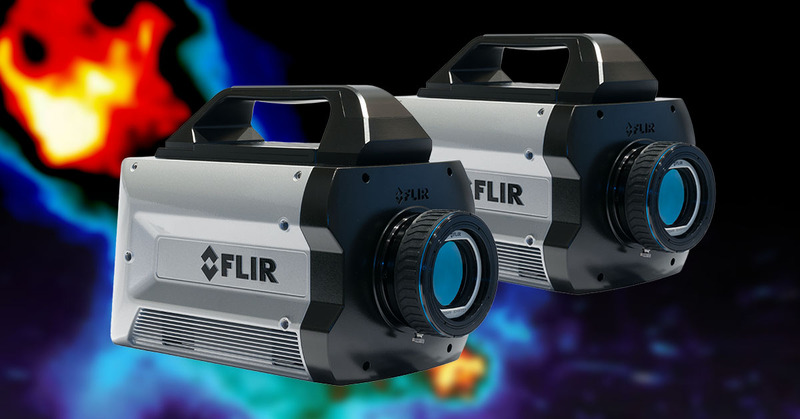 The FLIR X8500sc SLS records up to 181 frames per second of full 1280×1024 HD thermal imagery. This camera also features the FLIR DVIR which saves up to 36 seconds of data to on-camera RAM without dropping frames, and can measure temperatures up to 3000 degrees Celsius. The X8500sc SLS streams high-speed, 14-bit data simultaneously over Gigabit Ethernet, Camera Link, and CoaXpress for live viewing, analysis, or recording.